Bezos and co. to fill their promise. Just like its Windows-based brethren, this version can watch for newly ripped CDs or purchases made through iTunes and add them to your Amazon library. 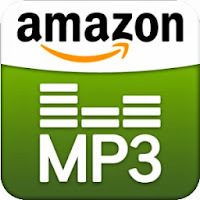 AutoRip CDs you've purchased will also automatically show up in you digital music collection. 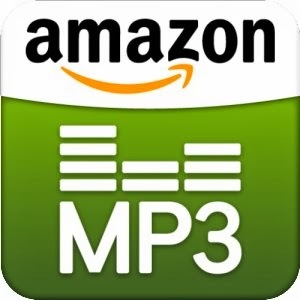 You can download the app now at amazon.com/getcloudplayer. Built for speed: Forget bloated players with extra features you don't need or use. Cloud Player for Mac is lean, mean and made for your music. It'll get you from launch to play in seconds. "Amazon Cloud Player offers customers the easiest way to enjoy their music across all their devices," said Steve Boom, Vice President of Digital Music for Amazon. "Our customers have told us they love our PC desktop app, and we are excited to bring the same great experience to our Mac customers."